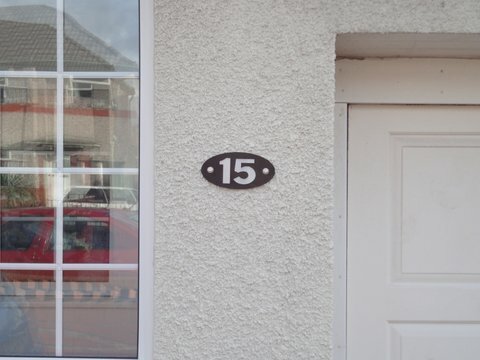 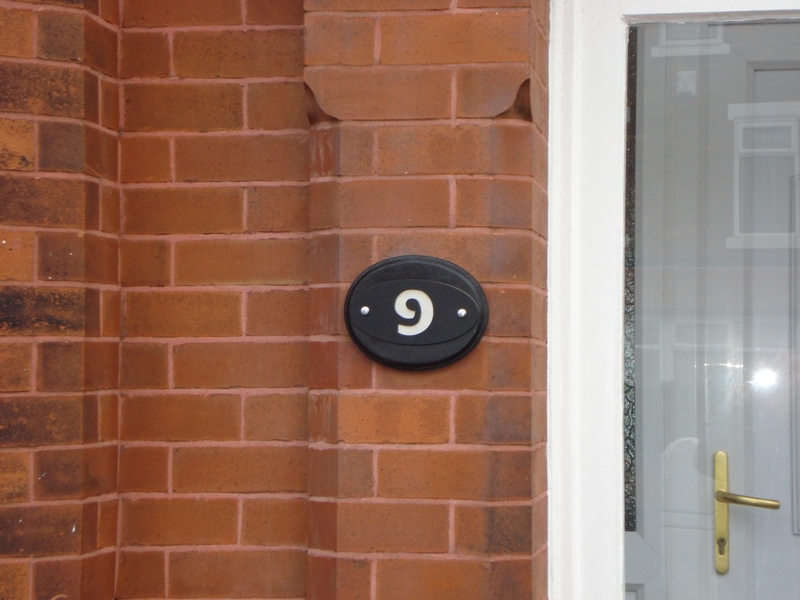 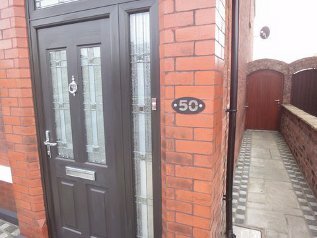 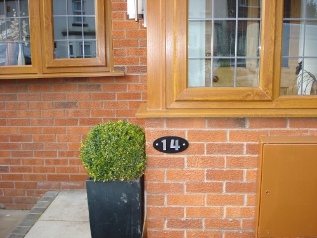 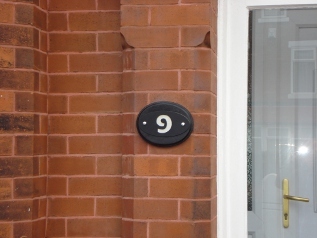 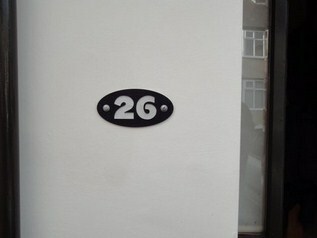 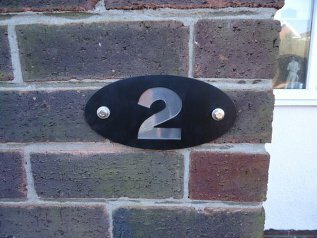 Following customer requests, the Doorstopworld manufacturing facilities are delighted to bring you our special house numbers. 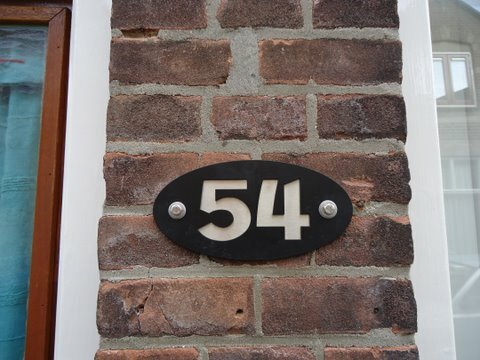 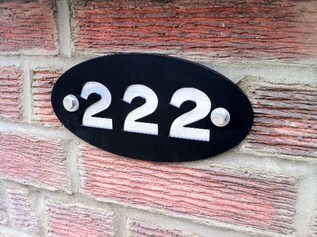 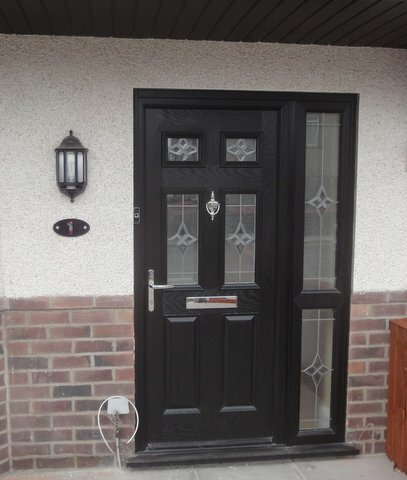 Manufactured from 3mm steel with a stainless backplate and powder coated in black, these stunning, robust & stylish house numbers make the perfect accessory to one of our gatestops. 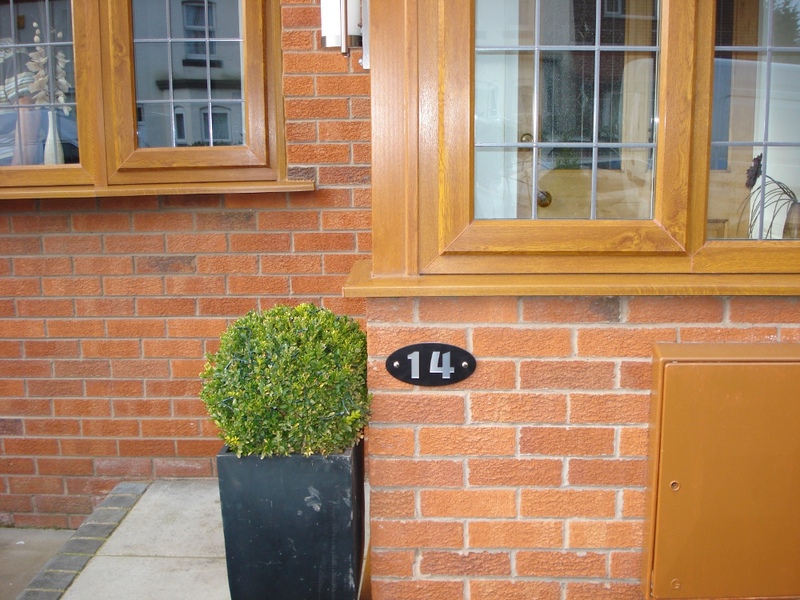 Supplied with two stainless steel screws and two rubber bonded washers for secure fixing. The signs measure 200 x 100 mm. 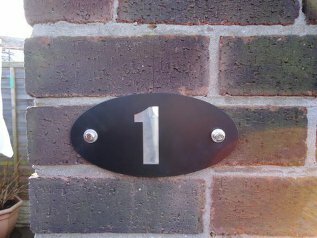 Please allow an additional 10 days for delivery as each sign is made to order specially for you. A stylish & hard-wearing accessory to give your home the look it deserves!